TONE Scaffolding Services is the parent company of TONE Group, which also includes Media Structures, a company that provides a variety of temporary structures to the Media, TV, Film, Sports and Event industries. 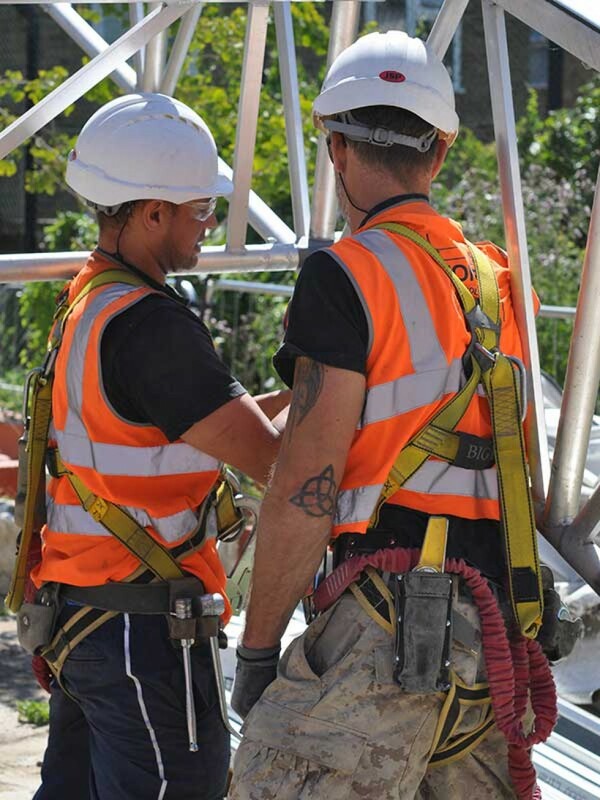 TONE Scaffolding was established in 1995 by experienced scaffolder Andy Needham with just one van, and has now grown into a huge company that is one of the forerunners of the British Scaffolding Industry. The expansion of the company has been due to the hard work and expertise of TONE‘s directly employed staff, who between them have centuries of experience in the industry. All TONE managers, supervisors and operatives are continuously provided with on going training to ensure safety measures are always met, to maximise their own potential, to give them a fulfilling career at TONE and in turn provide clients with an excellent service. The highly qualified managers and their respective staff work closely with the In-House Design and Engineering department to provide effective solutions to challenging access, support and protection requirements at good value for clients. 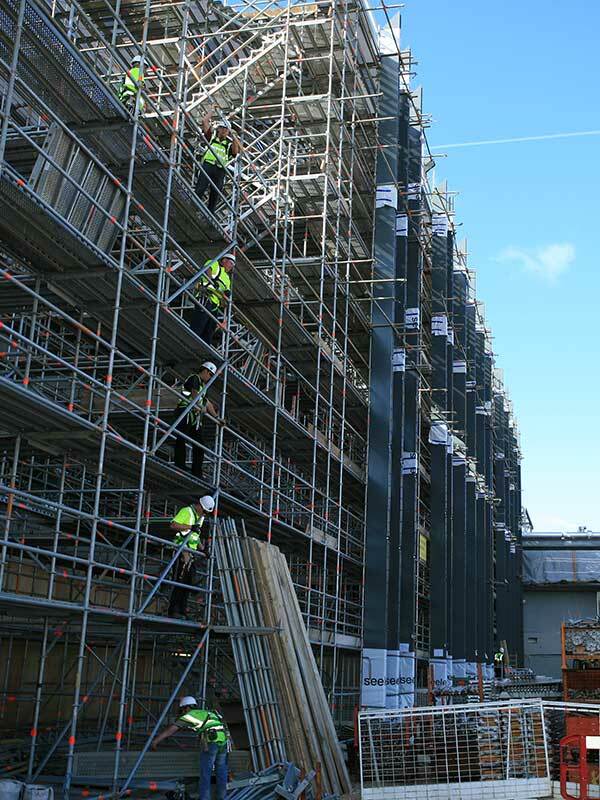 Due to having a highly qualified In-House Design and Engineering department, TONE Scaffolding is able to offer bespoke and innovative scaffolding solutions. TONE Scaffolding is expert in providing System Scaffolding, Tube and Fitting Scaffolding, Staircases and Temporary Roofs. Clients are extremely important to TONE and all members of staff are dedicated to forming open and honest relationships and this is reflected in the high amount of repeat business the company receives. TONE Scaffolding’s internal processes and standards have been externally audited at the highest level, and have enabled the company to secure preferred supplier status with a large number of blue chip companies. We are often asked what TONE stands for. In literal terms it stands for ‘The Other Needham Enterprise’, but in real terms it stands for quality, safety and reliability. 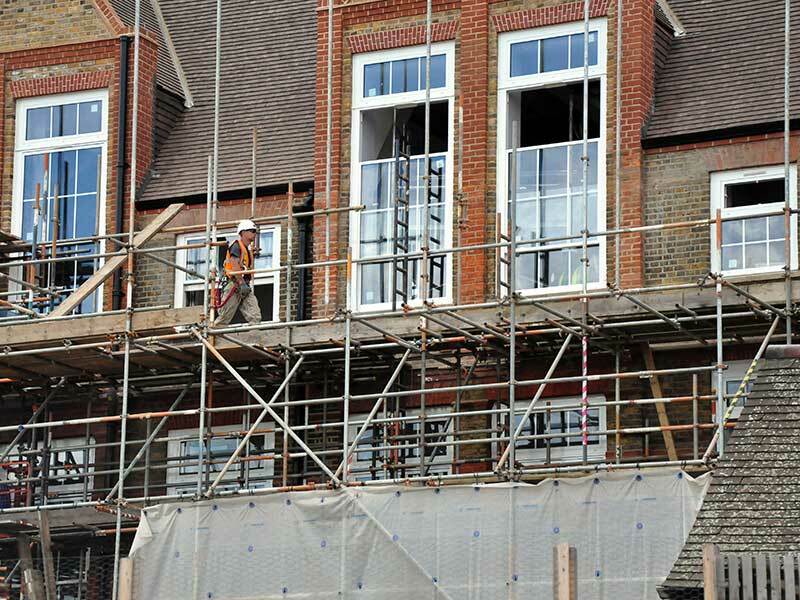 Established in 1995, TONE Scaffolding Services Limited has established itself as a key player within the scaffolding industry; providing access, protection and support scaffolding for a broad range of infrastructure, building and refurbishment projects. 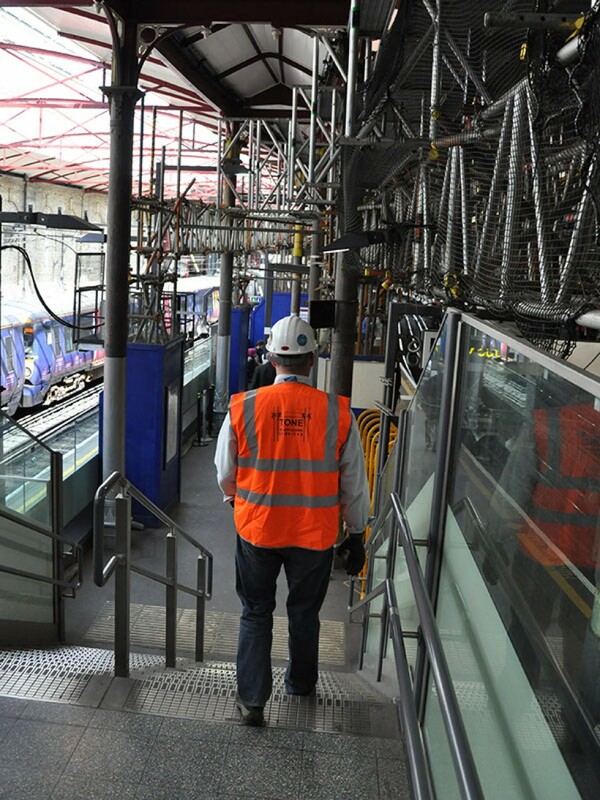 We are able to offer bespoke and innovative scaffolding solutions using a combination of traditional tube and fitting, and Layher System Scaffold. Our internal processes and standards have been externally audited at the highest level, and have enabled us to secure preferred supplier status with a large number of blue chip companies. Other businesses within the TONE Group include the media and events specialists, Media Structures.